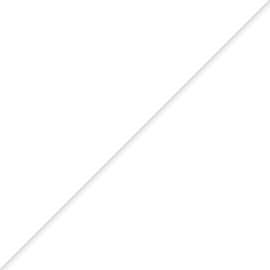 Pet emergencies, accidents, and illnesses are unfortunately an inevitable aspect of being a pet owner. We understand how upsetting it is when your pet is sick or injured. 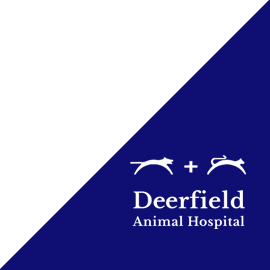 Deerfield Animal Hospital offers pet emergency services and critical care veterinary medical services. 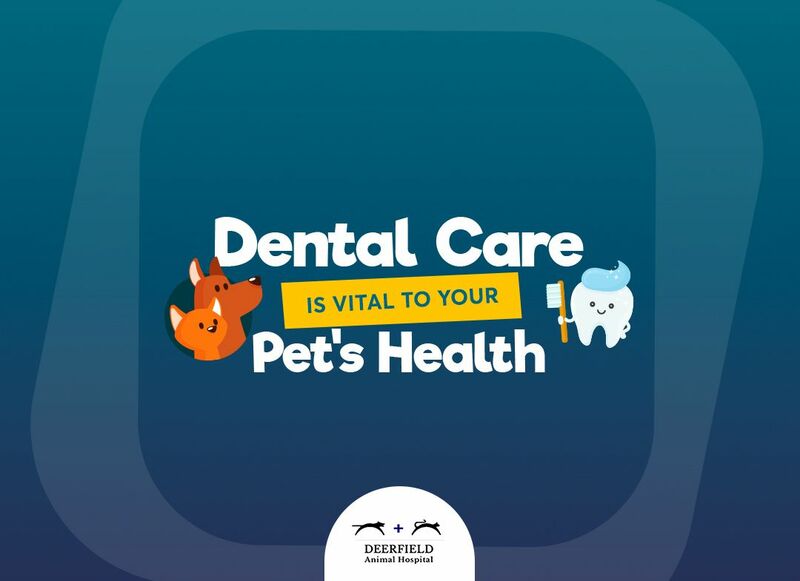 During business hours we welcome pet emergencies at Deerfield Animal Hospital and encourage you to call us or come right in. 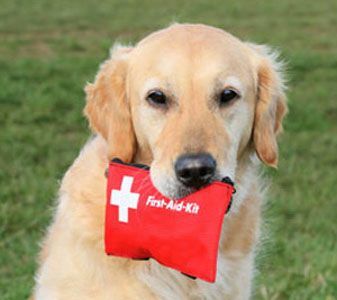 However, outside our business hours, we recommend you contact the following emergency pet hospitals in San Antonio.